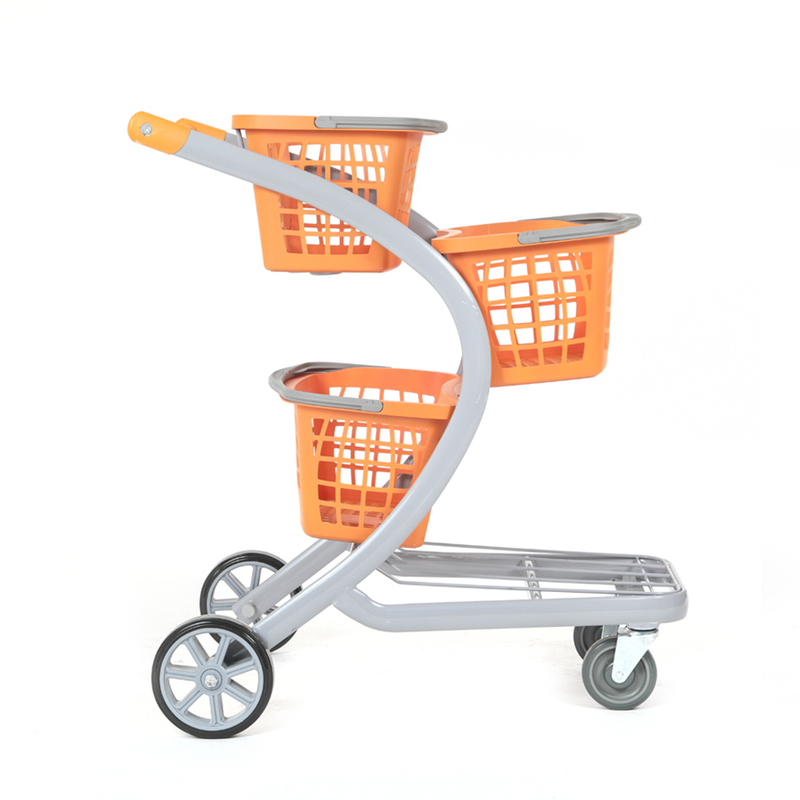 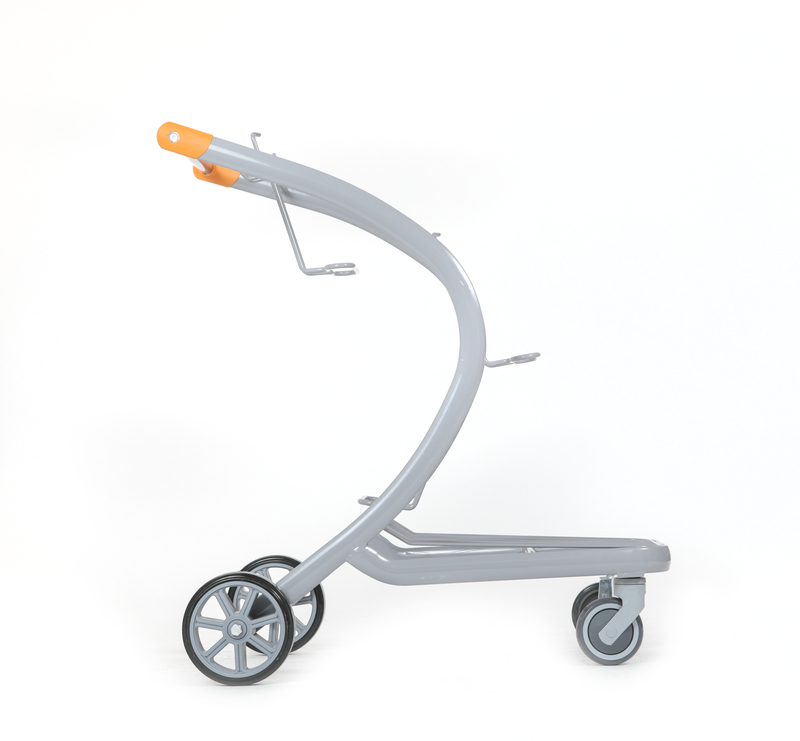 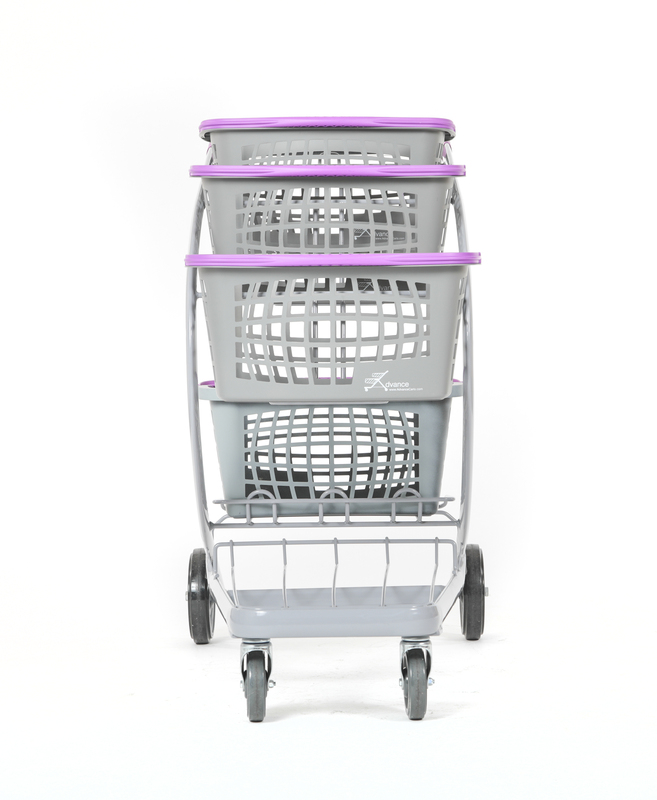 boomerang series The Boomerang Series Creatively designed to meet the needs of the Millennial generation, this cart addresses the newest trends in the marketplace. 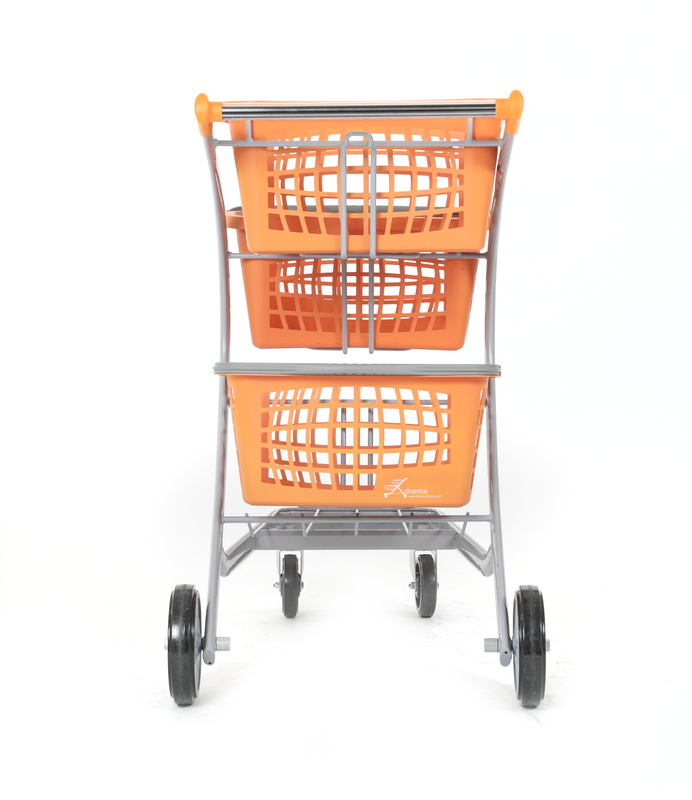 The consumer of today tends to make more quick trips with lighter shopping loads. 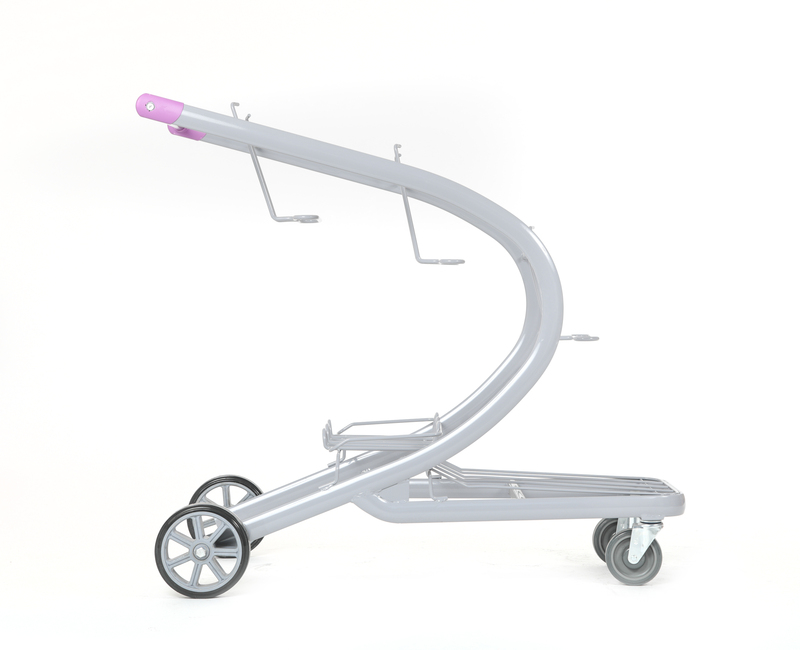 The Boomerang will allow the customer to easily sort their purchases for a quick unload at checkout. 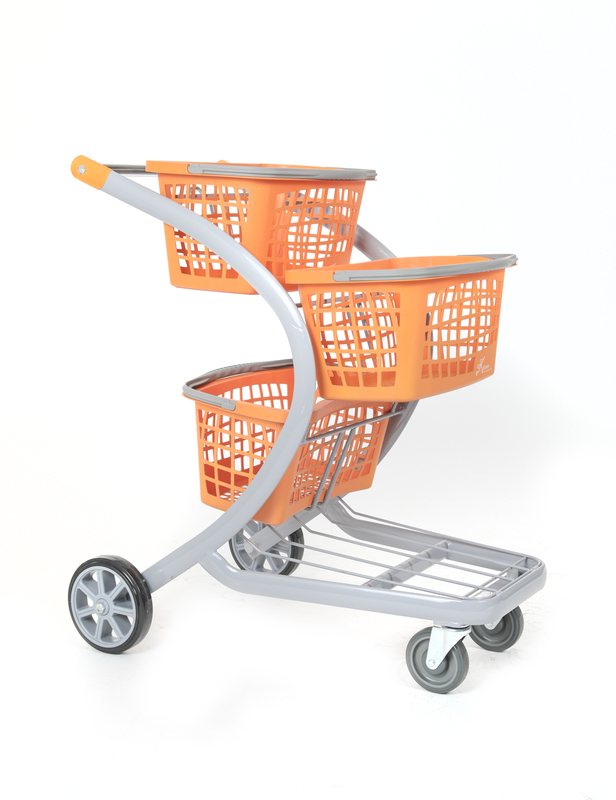 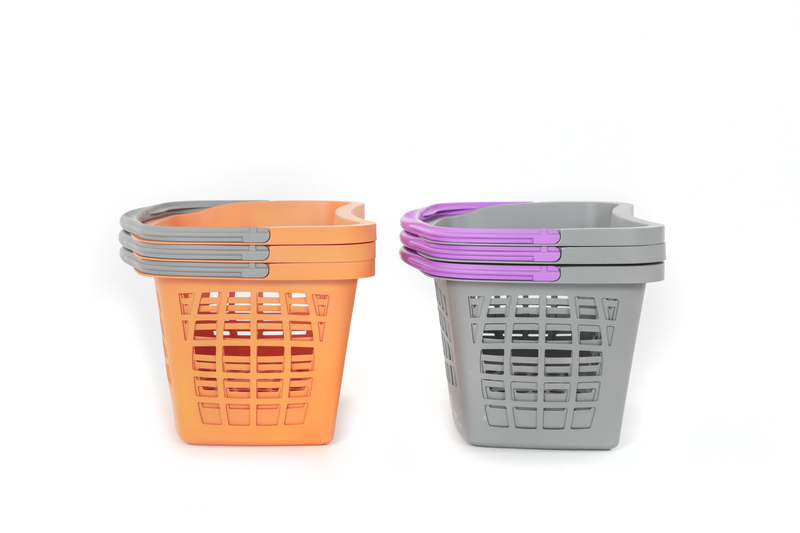 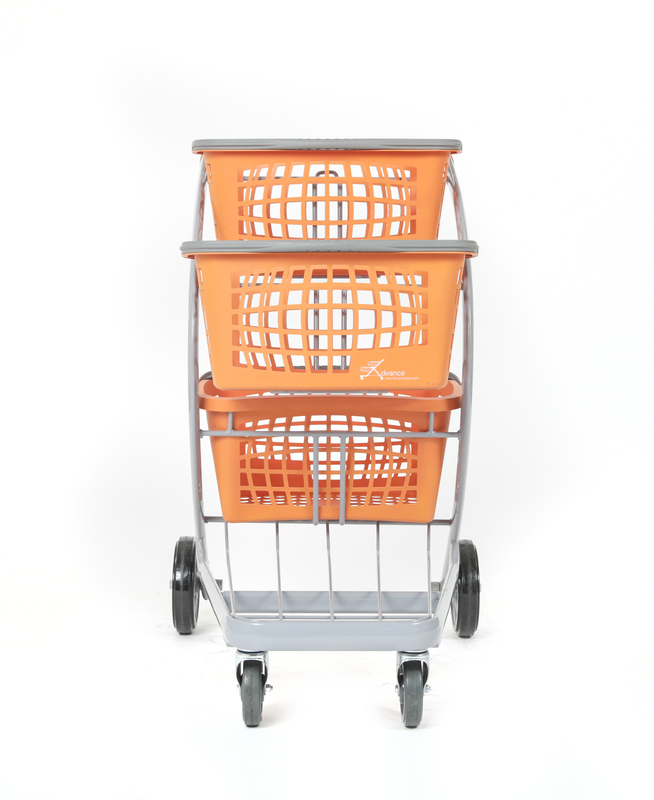 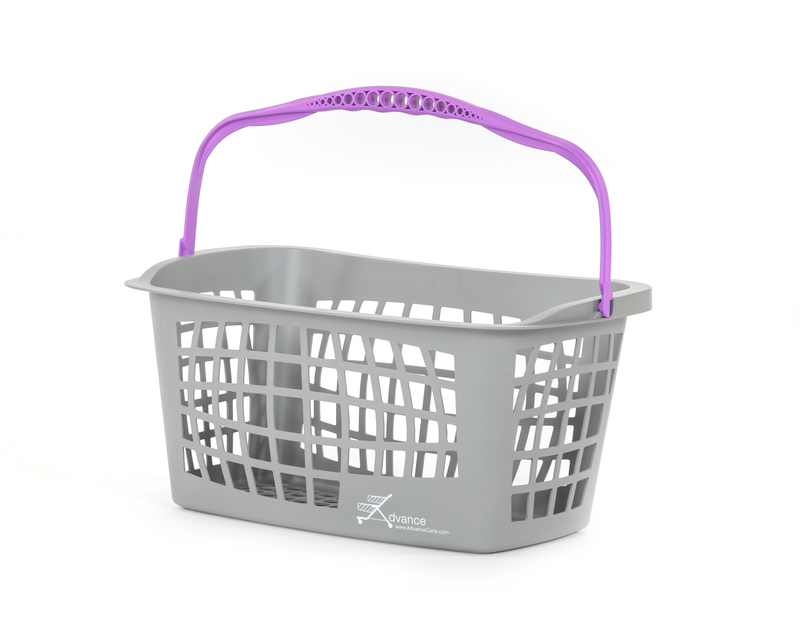 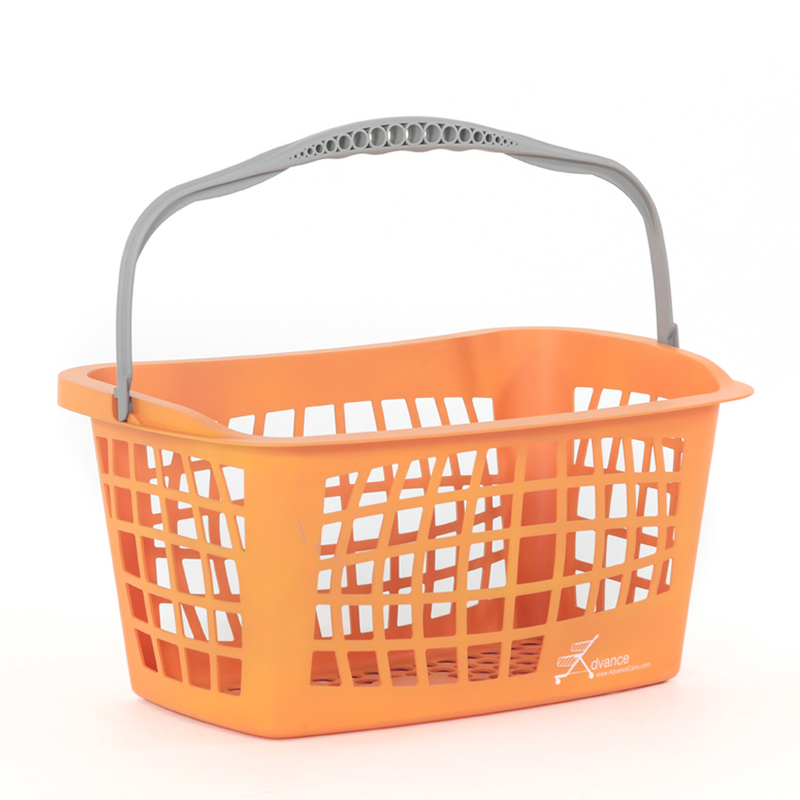 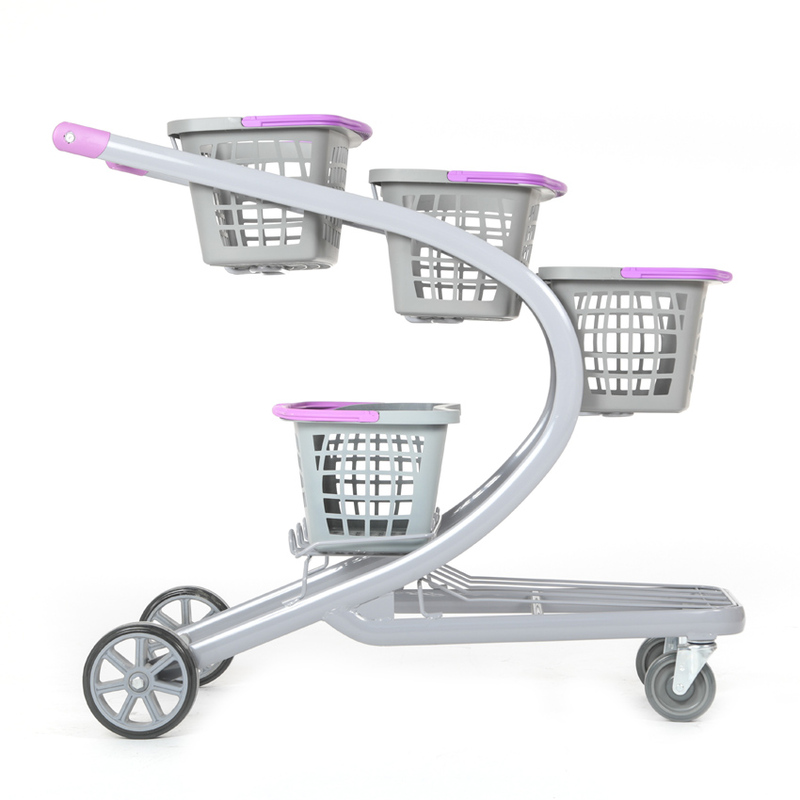 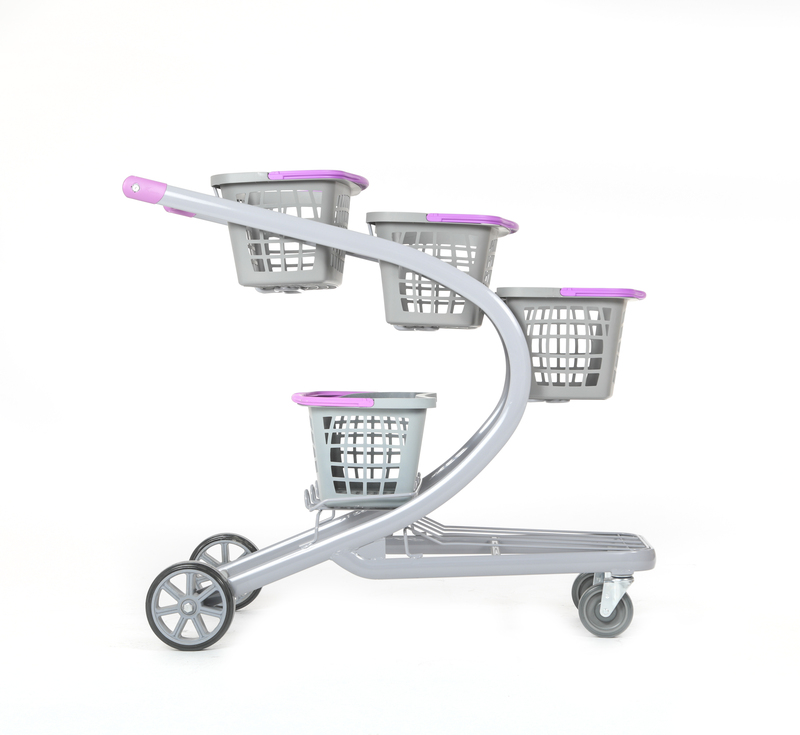 It is easily adaptable to hold three or four separate baskets;a lower tray for large items and even a child seat for the parent on-the-go.